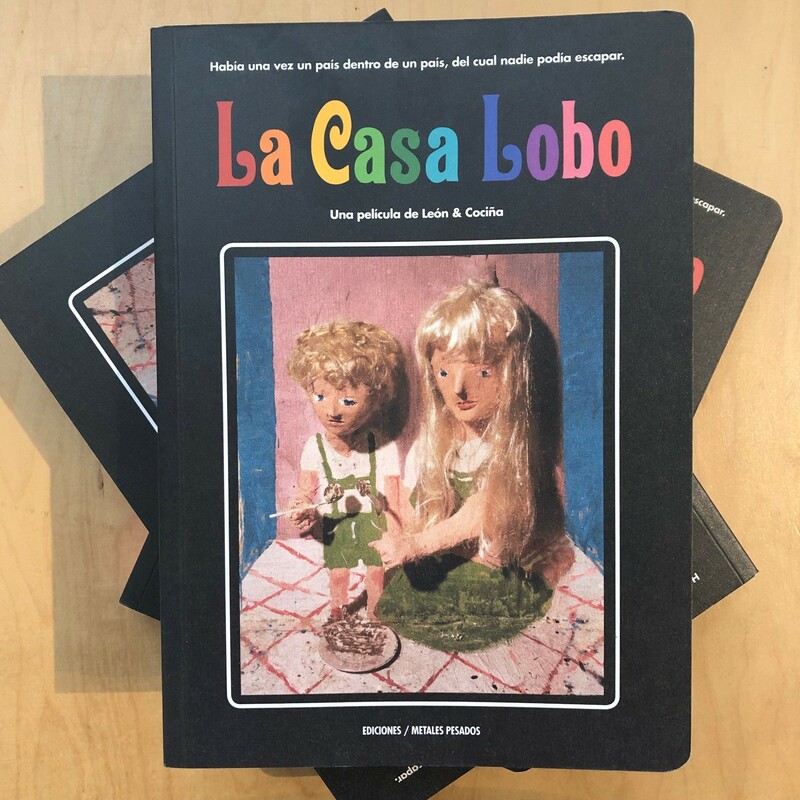 The new book publication La Casa Lobo by former Ateliers-participant Cristobál Léon and Joaquín Cocina documents the seven year long production of their first feature length stop motion film of the same title. La Casa Lobo premiered at the Berlinale in February 2018. Since then, the film has won major prizes at several film festivals. The film takes its inspiration from Colonia Dignidad, a mysterious and controversial sect in the south of Chili, established by German immigrants in the 1960s. The Spanish/English book is available at Upstream Gallery, Amsterdam. The Dutch premiere is scheduled for spring 2019.